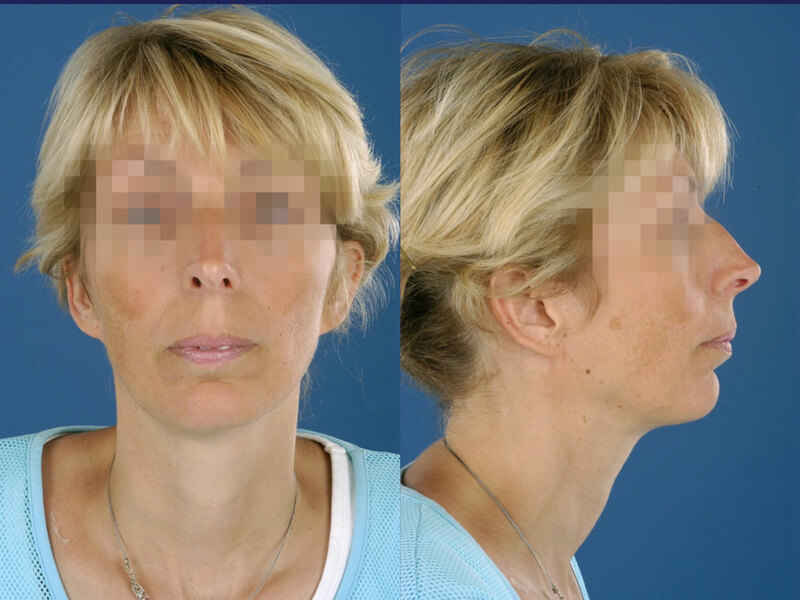 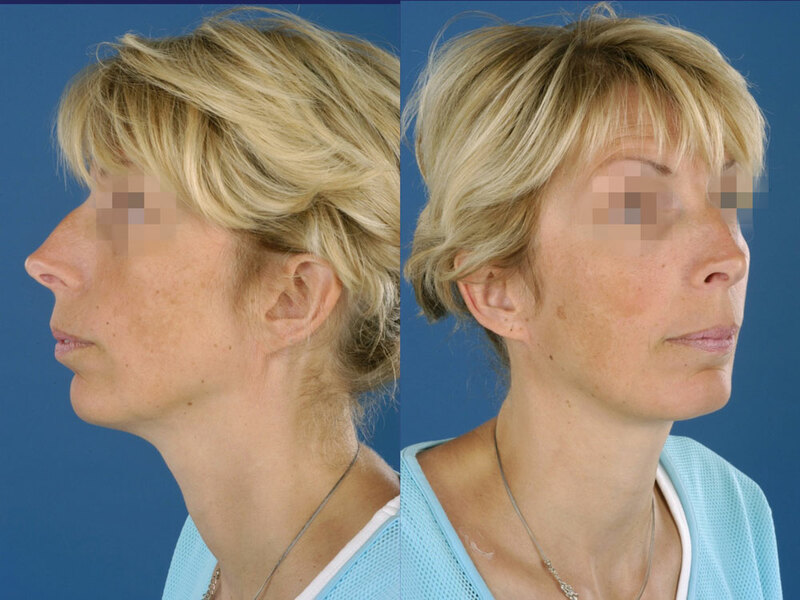 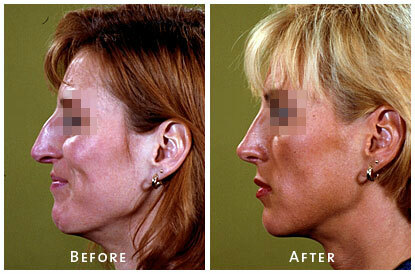 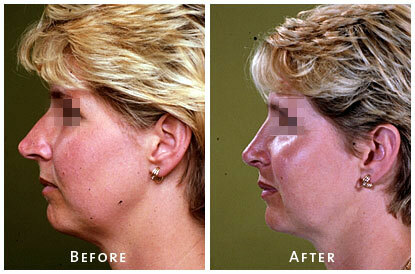 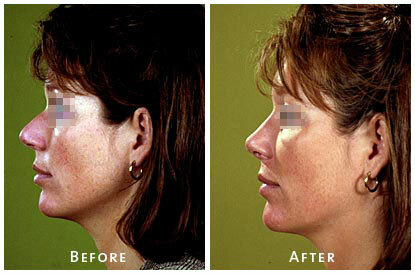 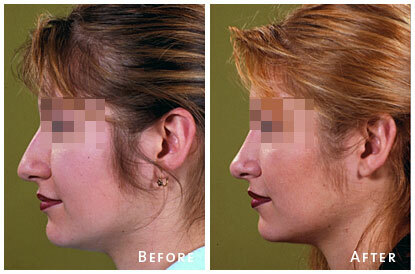 Anterior nasal spine reduction to correct crowded upper lip. 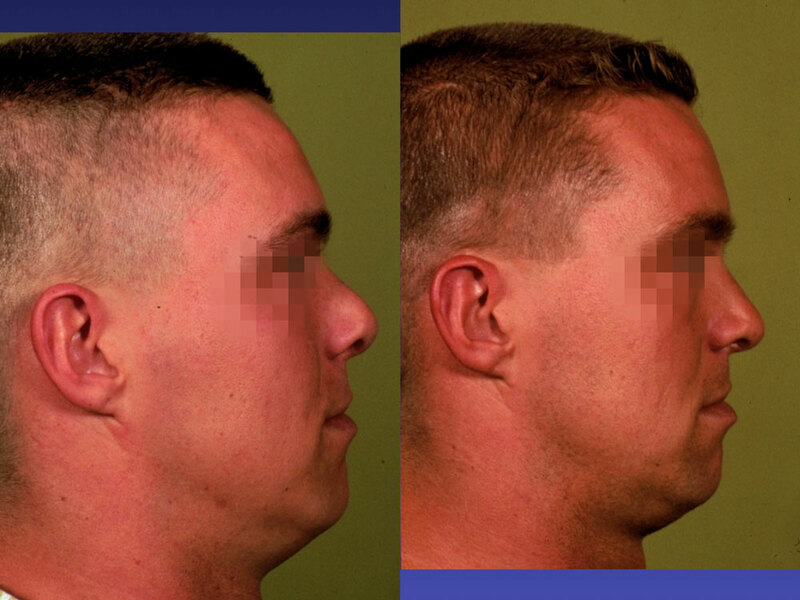 Delivery approach followed by tip surging and cephalic resection of the lower laterals. 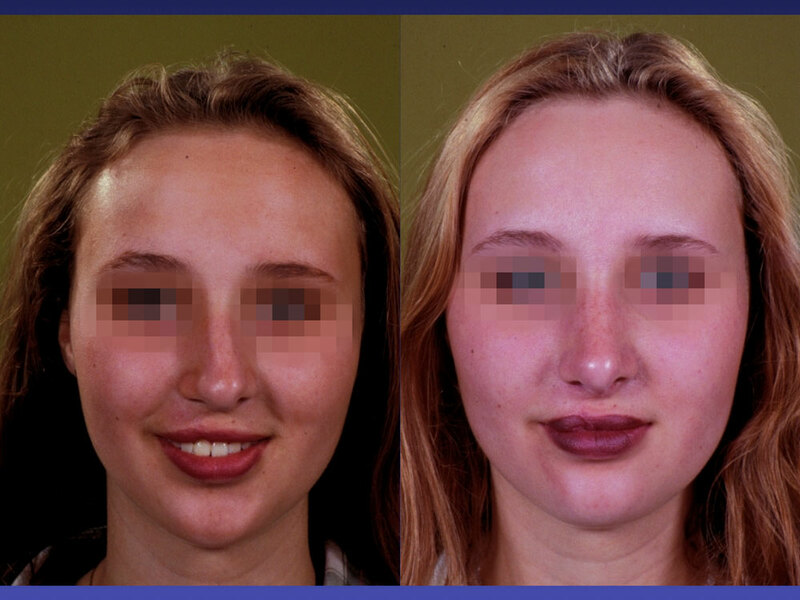 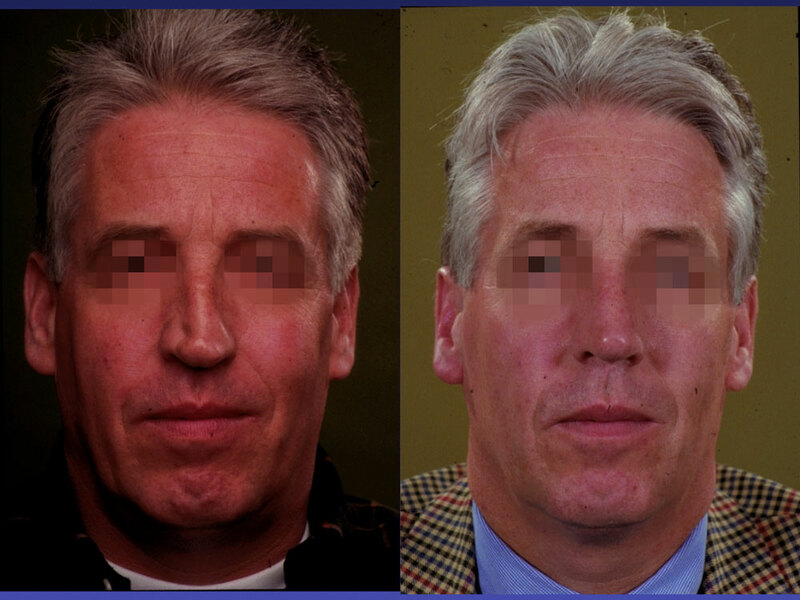 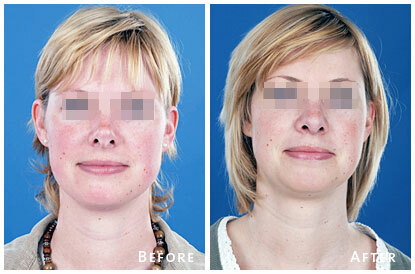 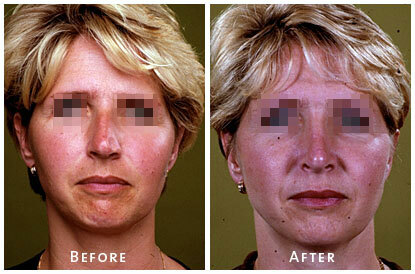 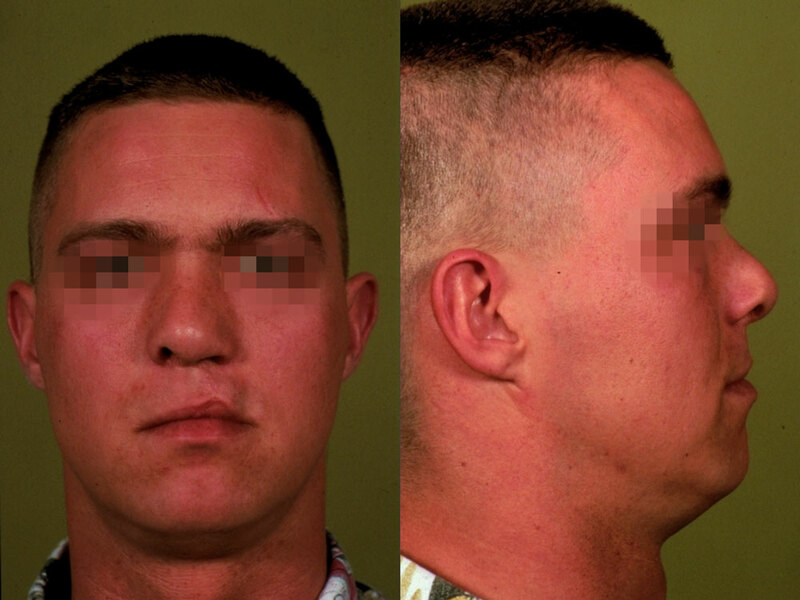 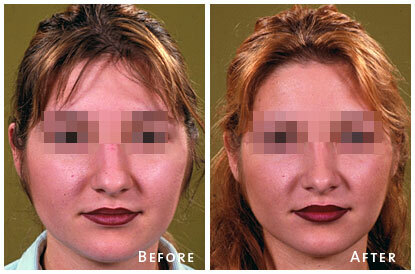 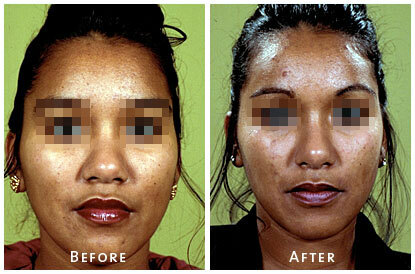 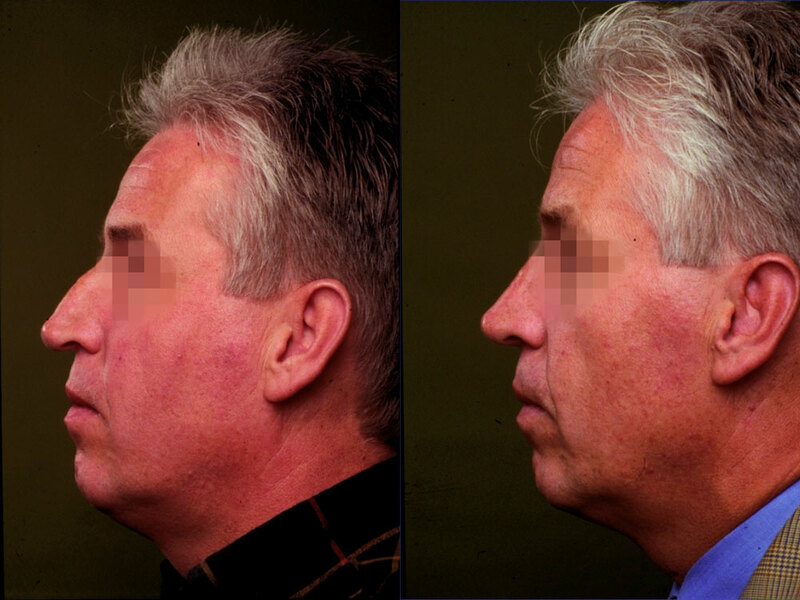 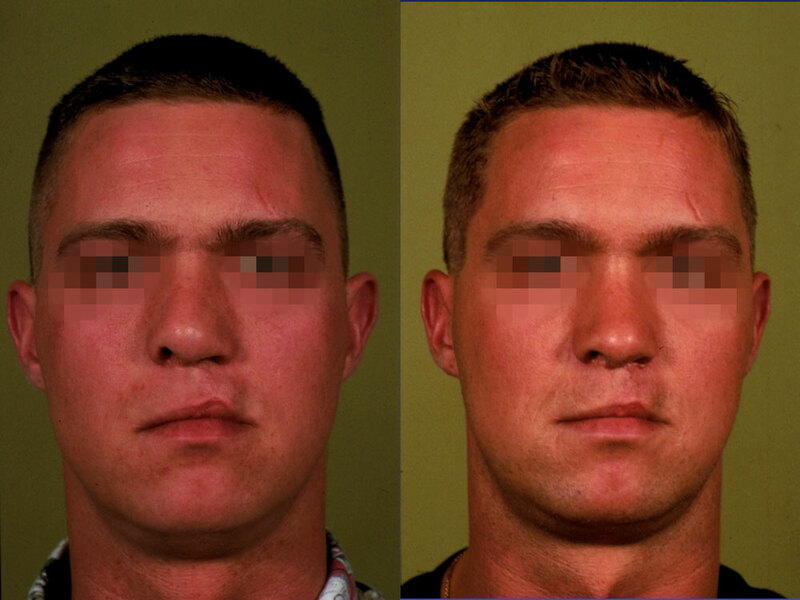 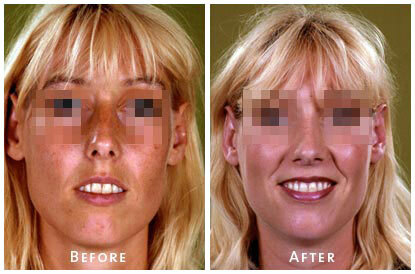 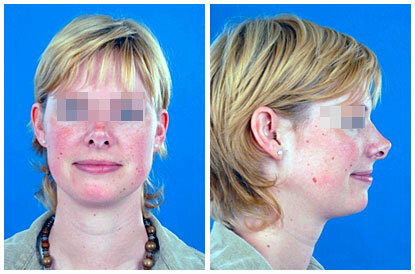 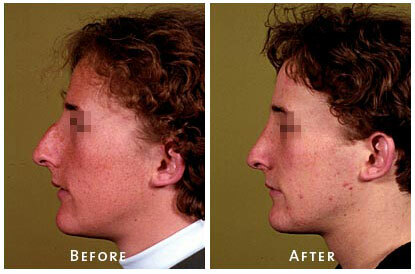 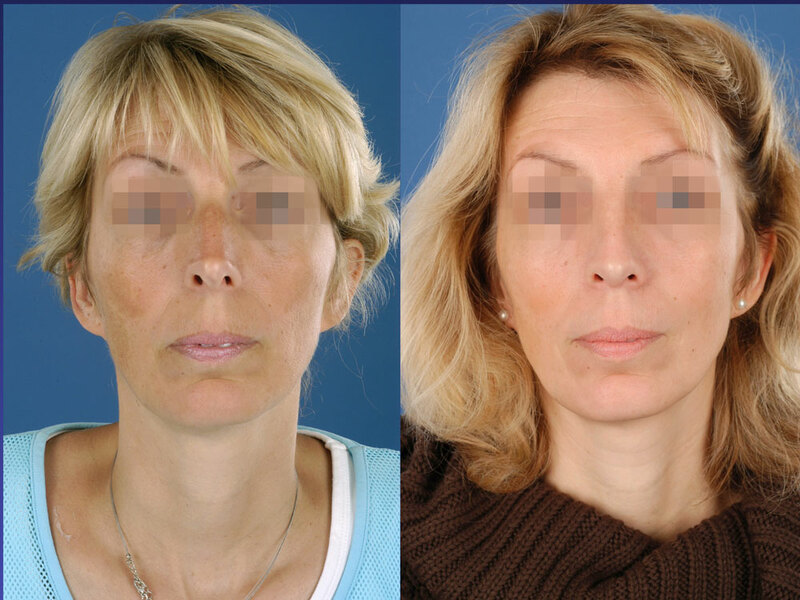 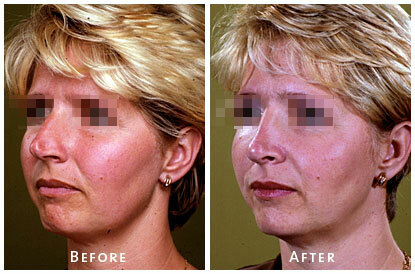 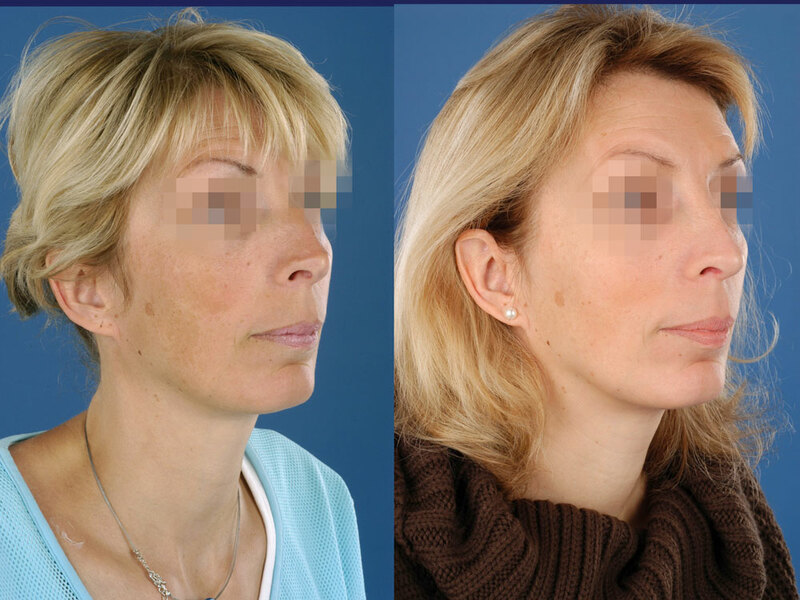 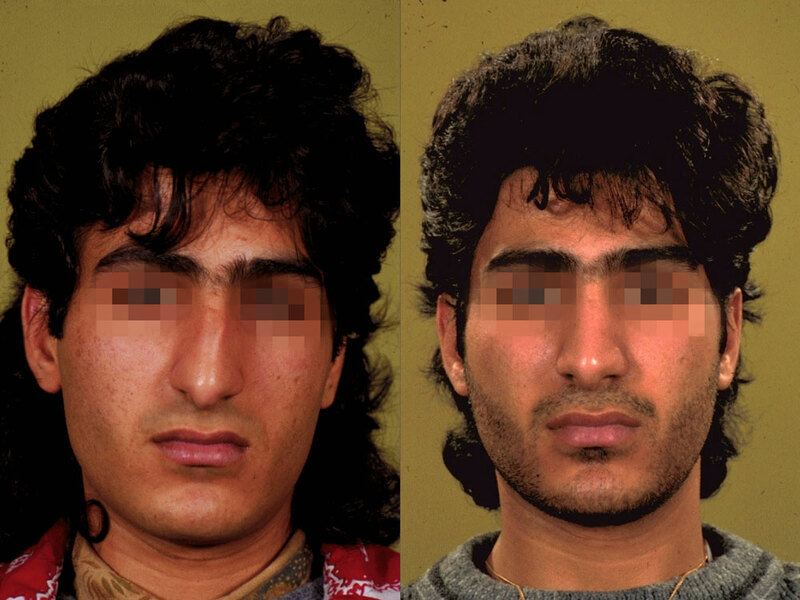 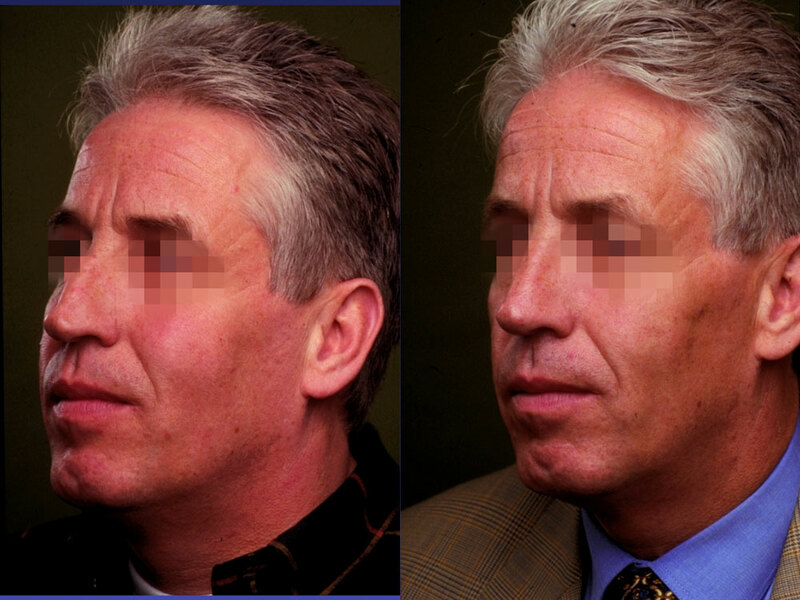 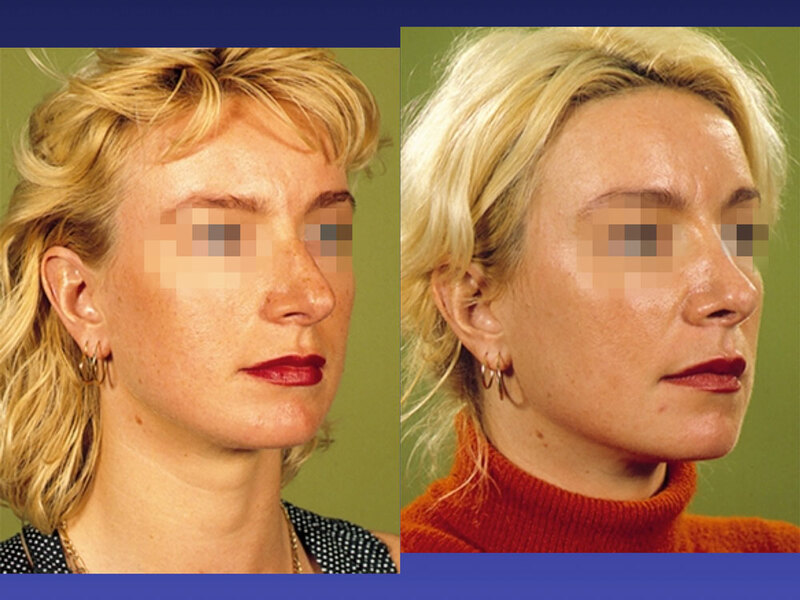 Slight reduction of the dorsum, Naso-frontal augmentation, Endonasal approach. 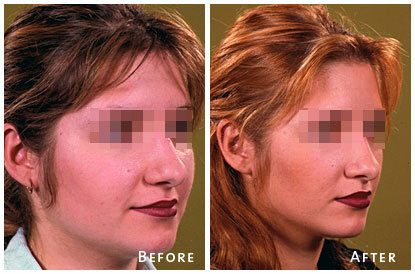 Hump resection. 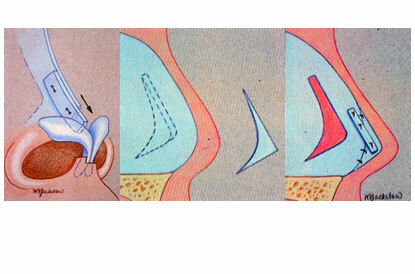 Tip de-projection andrefinement. 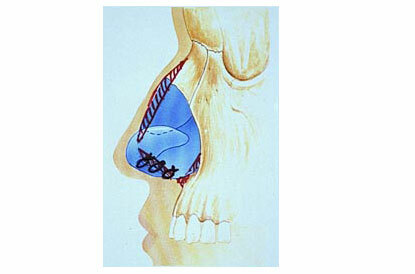 Endo nasal approach. 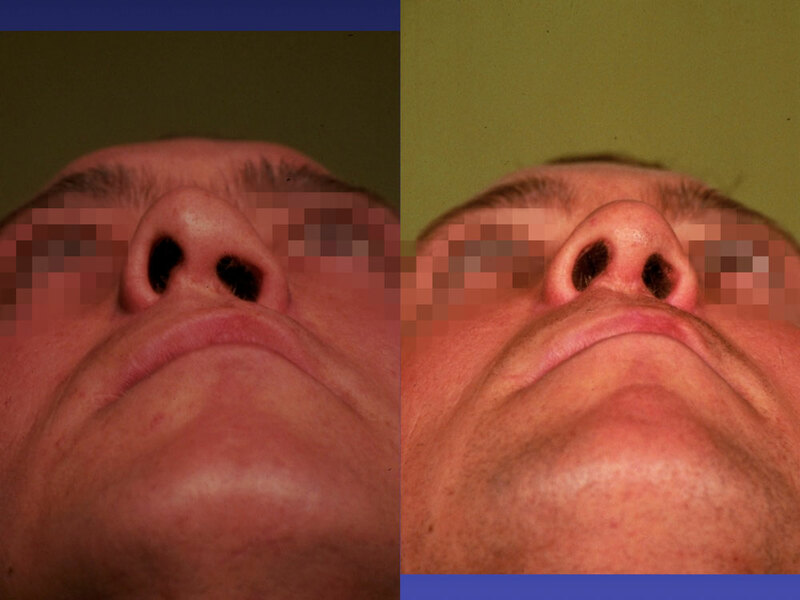 Lowering nasal dorsum. 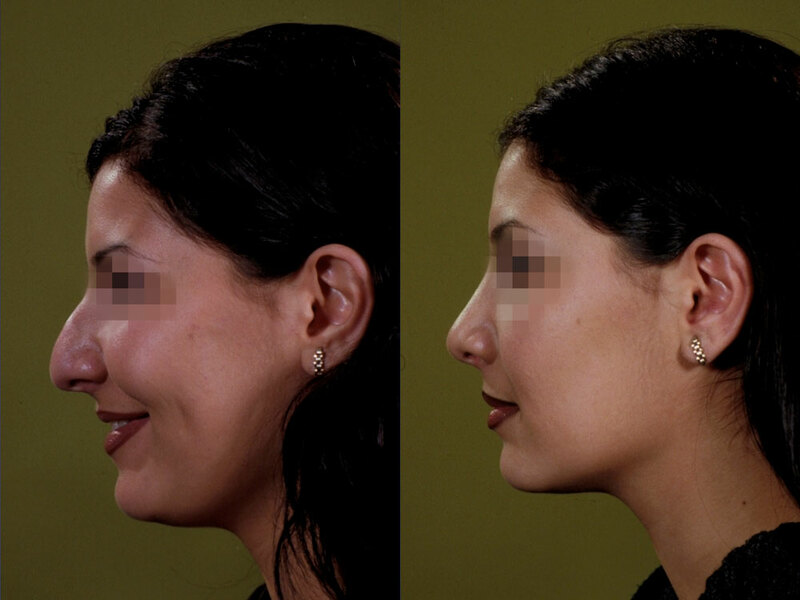 Tip reconstruction and de-projection and upward rotation. 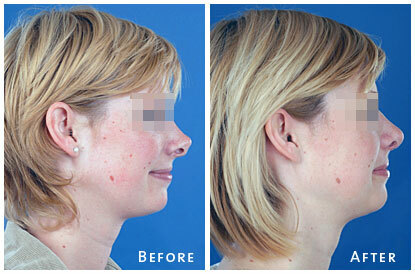 External approach. 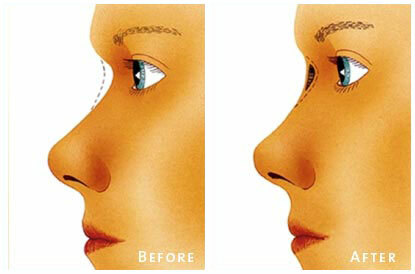 Dorsal implant. 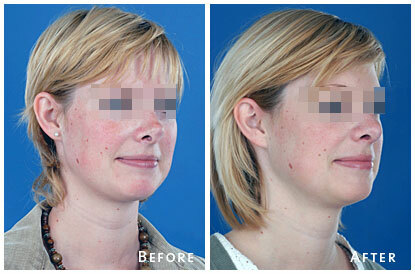 Tip refinement and augmentation. 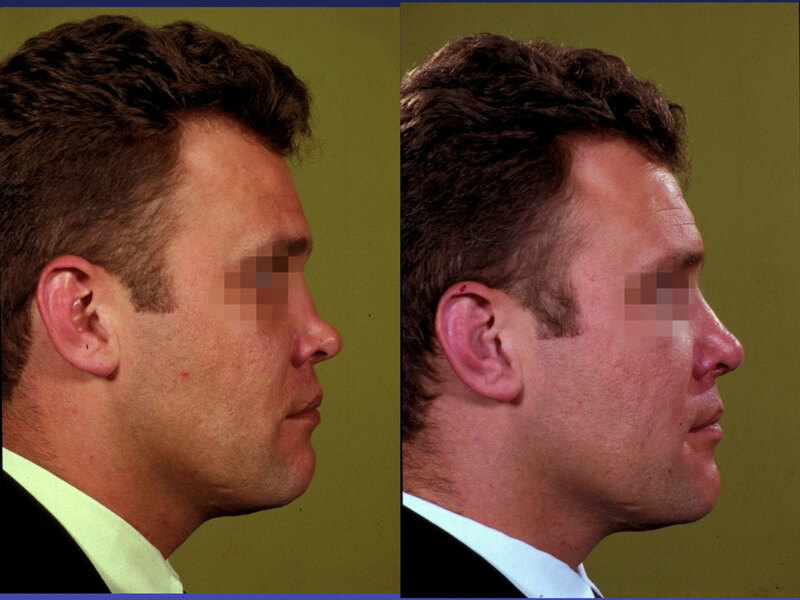 External approach. 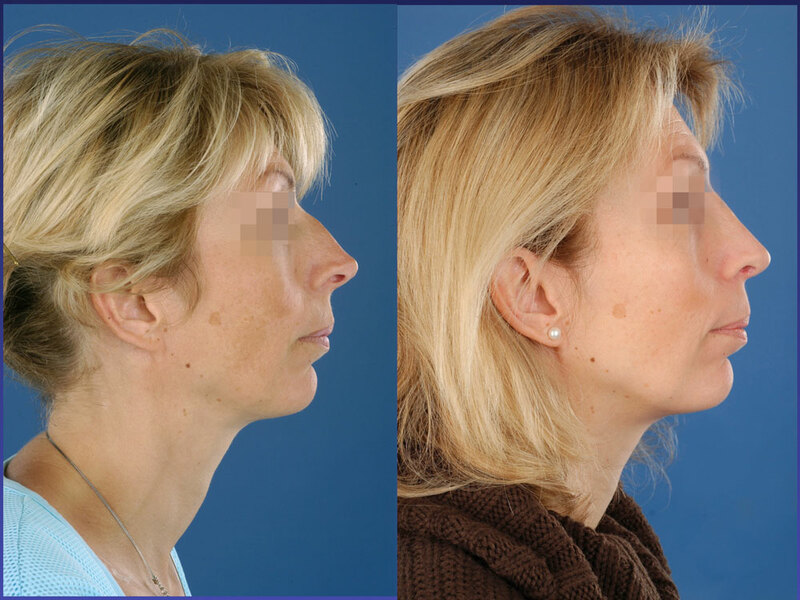 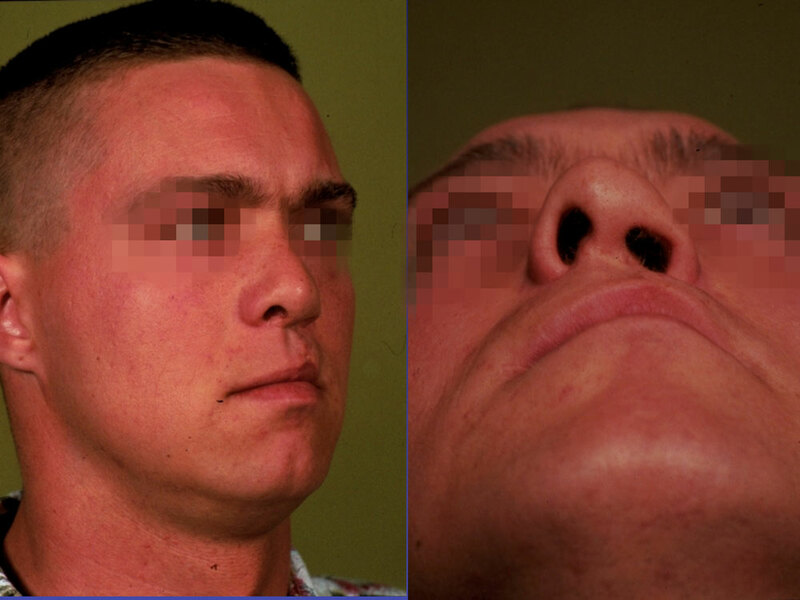 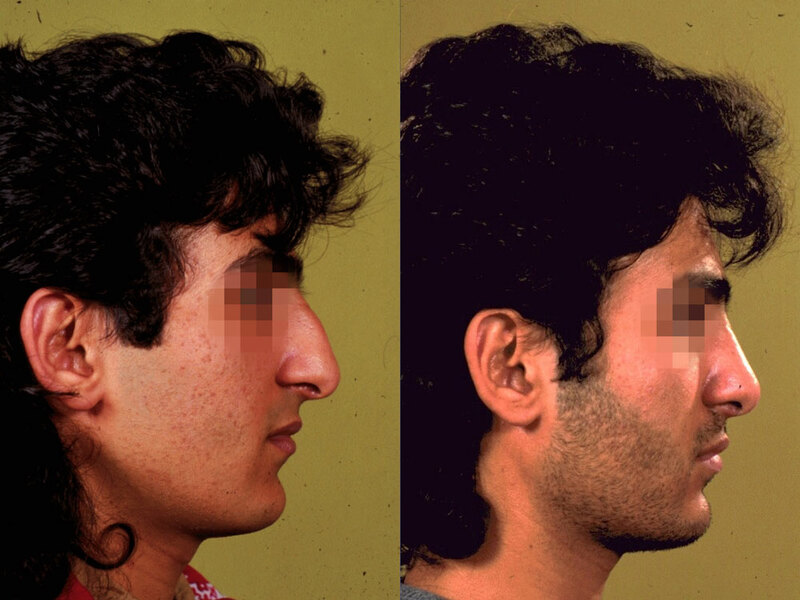 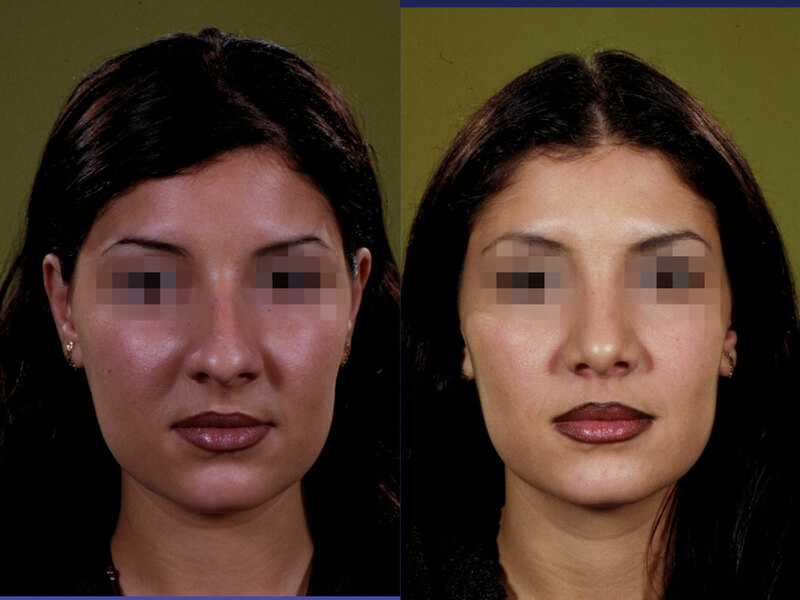 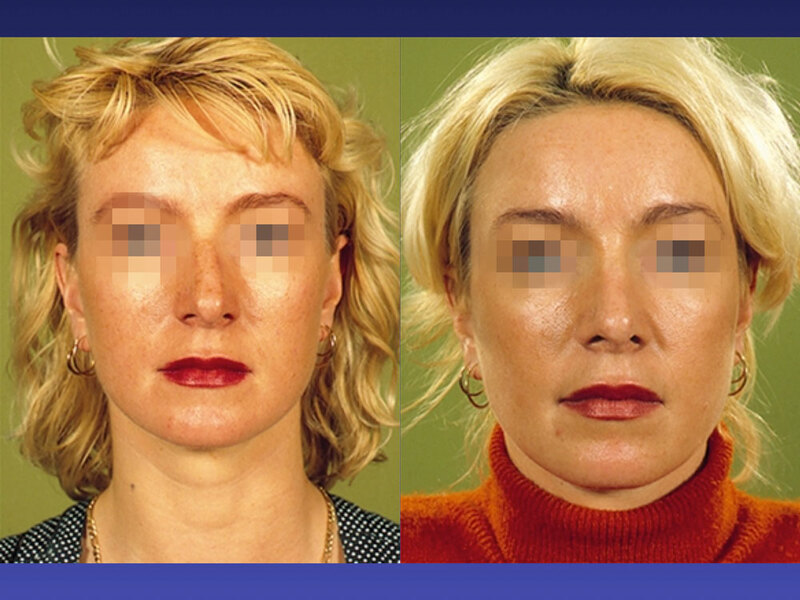 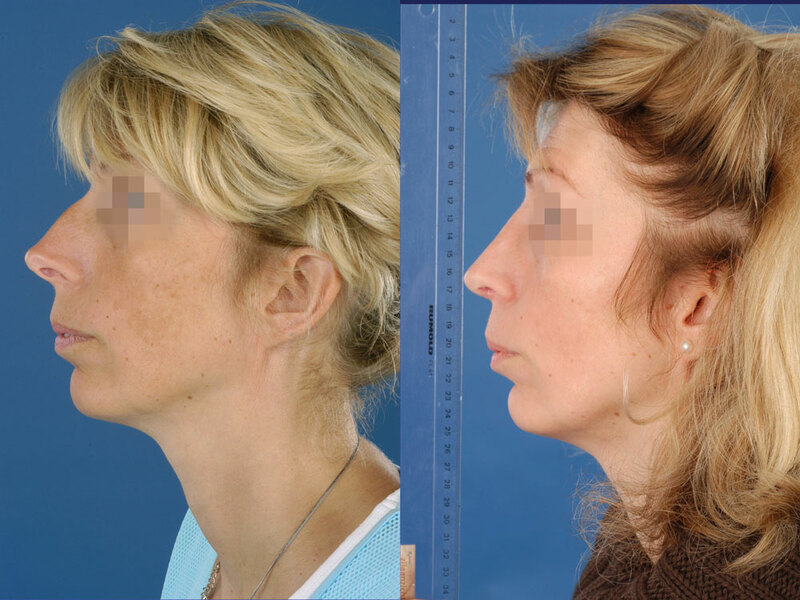 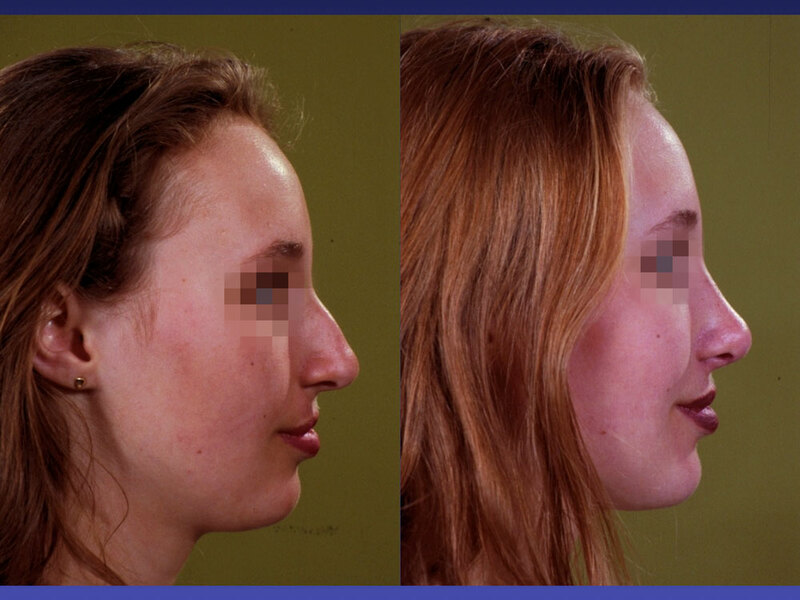 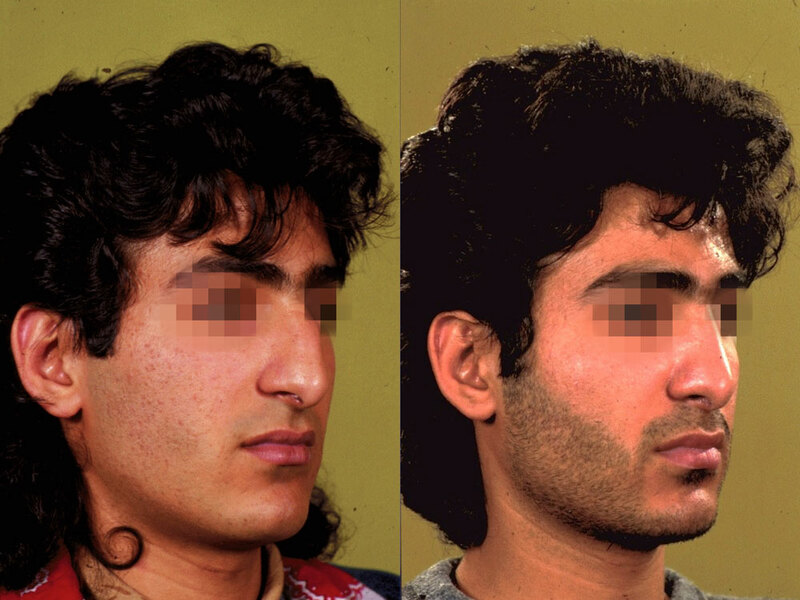 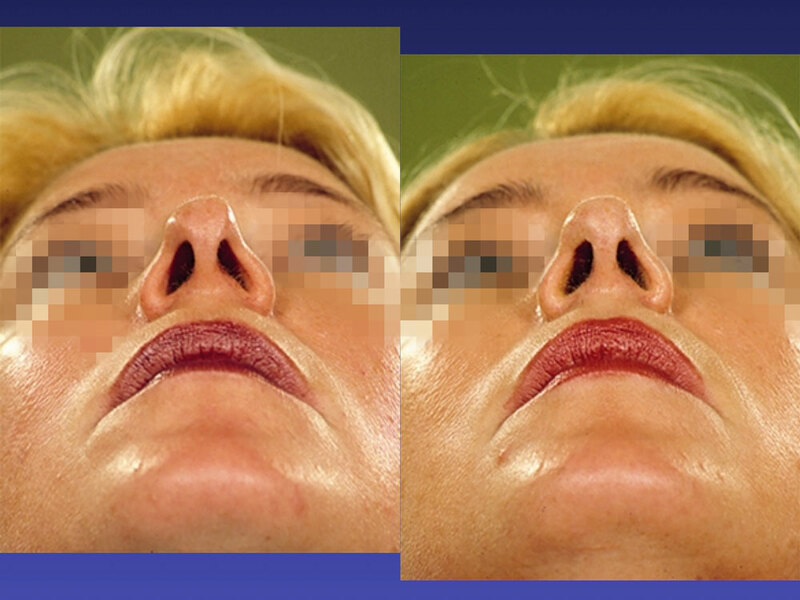 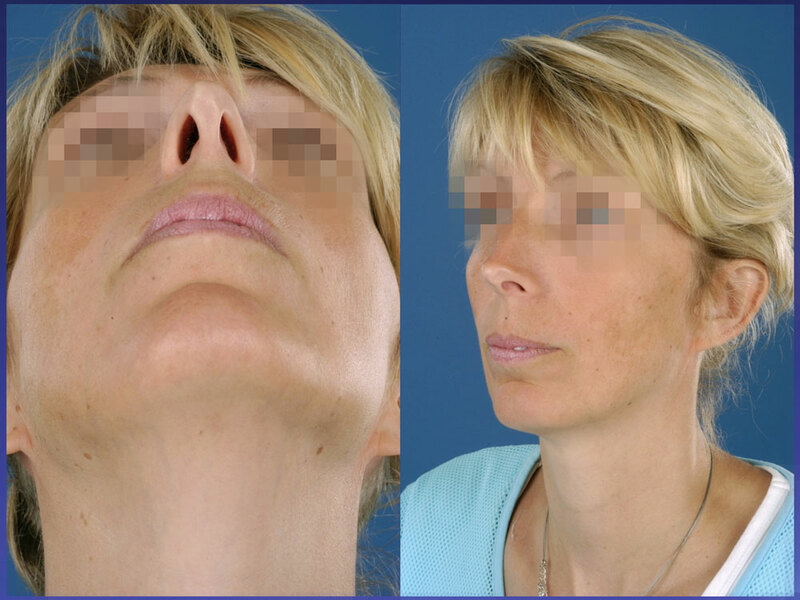 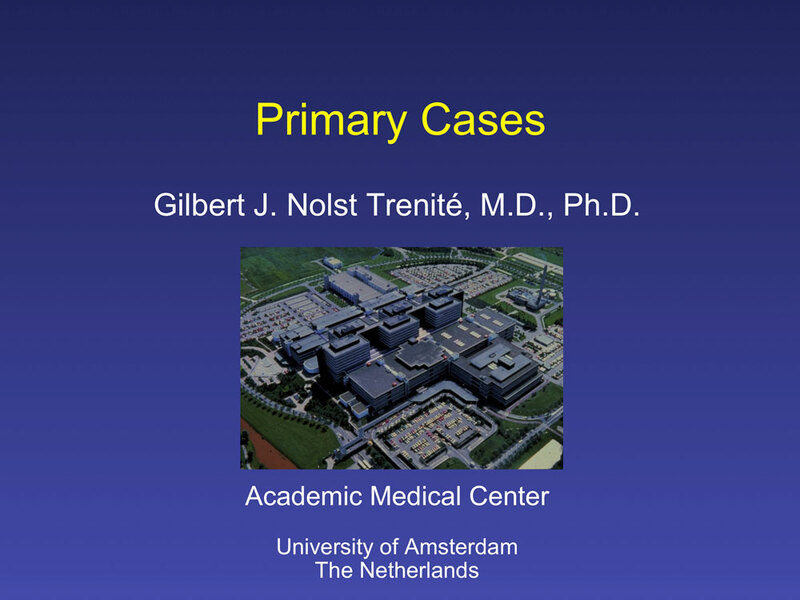 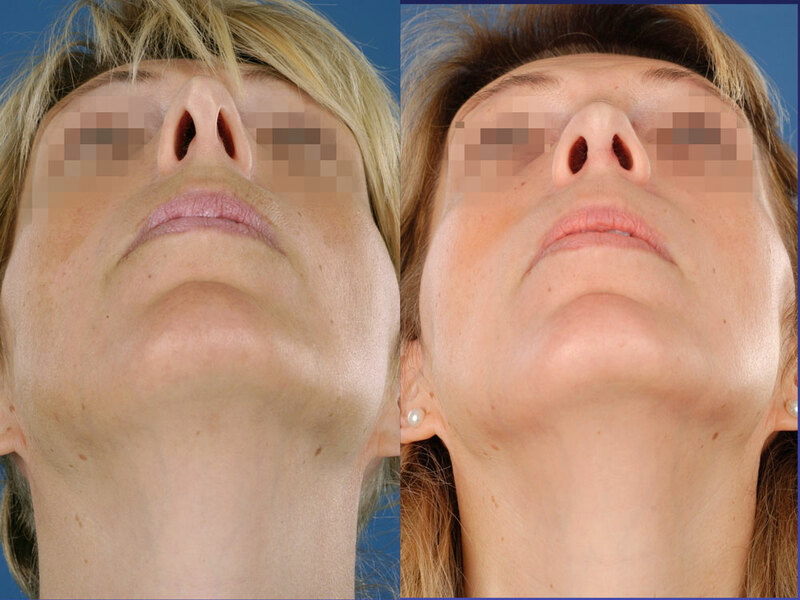 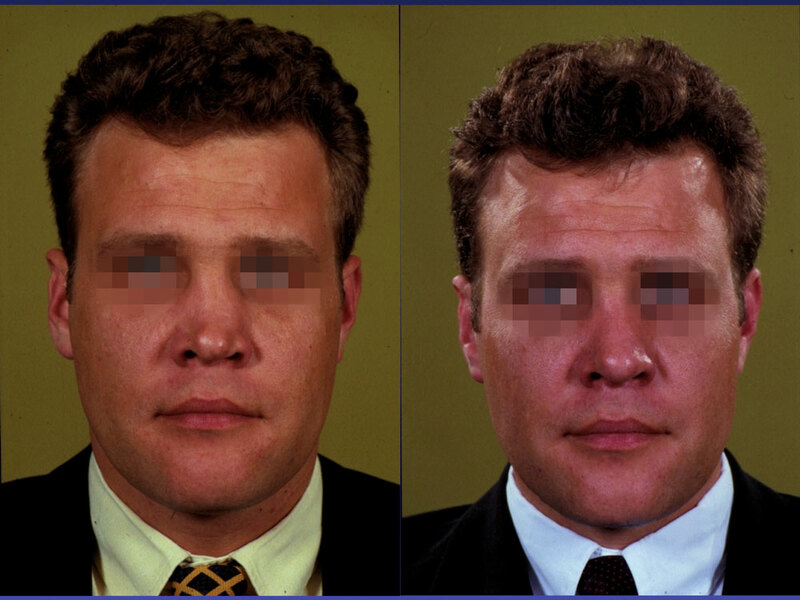 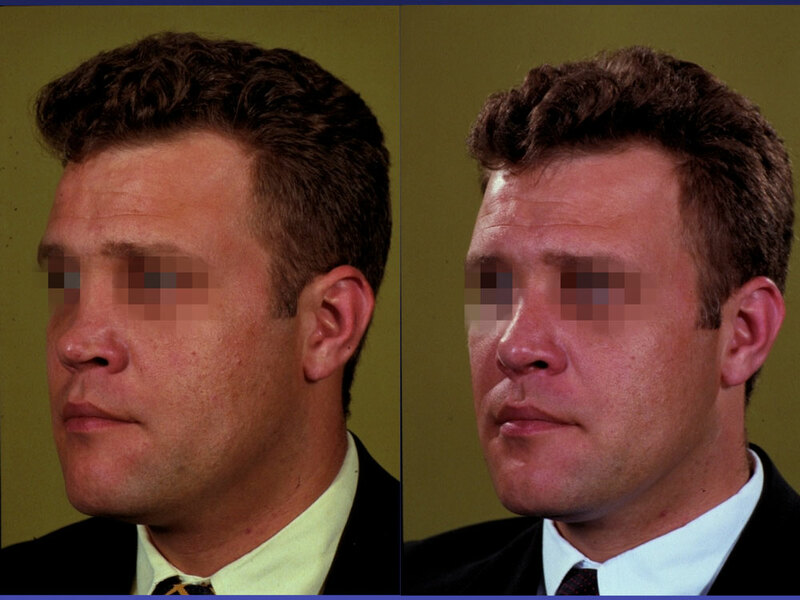 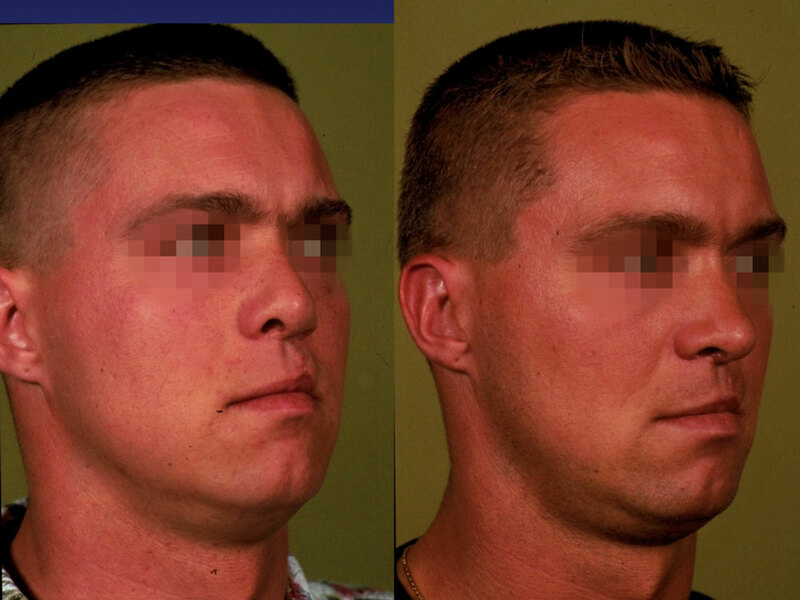 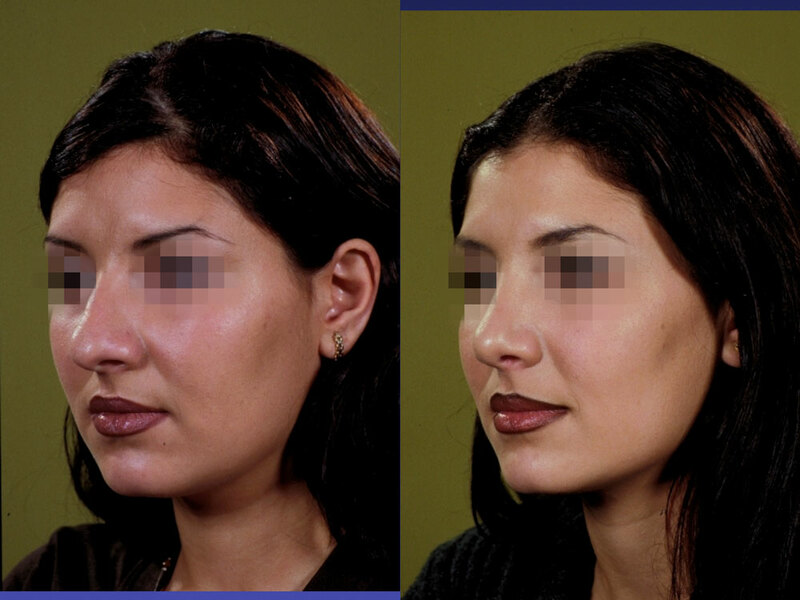 Lengthening of the nose and downward rotation of the tip in primary surgery.